What specific behaviors should be rewarded to drive innovation? This is the tenth of a series of weekly posts where I will answer a few common questions about innovation. Please feel free to add your own response. Also, if you have any questions you think we should discuss, let me know. What would encourage people to share their ideas? What would encourage them to act innovatively? It takes time to build trust. The best performing teams base their success on trust. And when trust exists, all the necessary innovation breeding behaviors start to show up. What are these behaviors? A freedom to fail, collaboration, experimentation, risk-taking, self-expression. 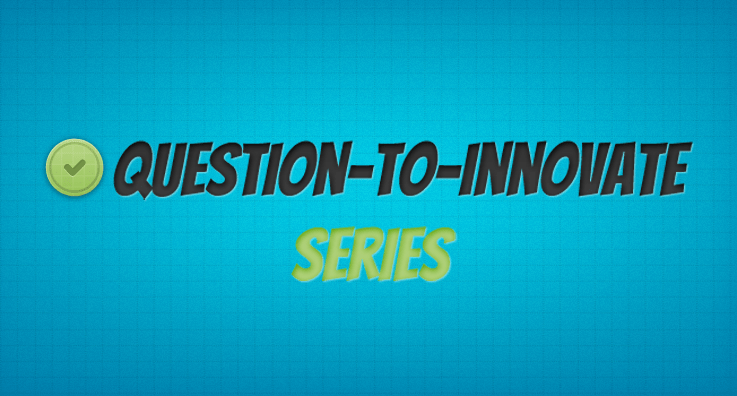 Back to the question at hand: What specific behaviors should be rewarded to drive innovation? Any of the above, a freedom to fail, collaboration, experimentation, risk-taking, self-expression, would work. But more specifically, what do these rewards look like? Fail Better Award. You could give this monthly award to any person who took risks in getting a new client or pushed forward on a new initiative. 10% new growth bonus. You can give this bonus to the team that helps establish a new non-core business. If that new business reaches a specific sales goal, the team gets a 10% bonues. Innovation Excellence Award. You can award this to a person or team that took on a known company challenge that helped the organization delight customers better than before. The point is you can get creative and come up with all kinds of ideas on how to reward people or teams who go above and beyond. Remember, because innovation is a risky proposition for most, you must reward behaviors not outcomes. This sends a signal to the person or team that the “how” is more important than the “what”. Why do trendspotting at all? Tagged behavior, collaboration, experimentation, Innovation, question to innovate.